If you run an online business then there's a pretty good change that you do email marketing. You've probably got yourself a nice list of people you email newsletters, updates and offers to right? Personally, I was using MailChimp. It worked well, fairly easy to use and I was still using their free version. My list was still within the 2000 limit. The emails we’re a breeze to create and life was good. 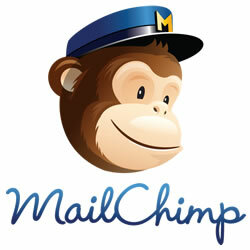 Until MailChimp decided to suspend the account, I got an automated email and that was the end of that. Any emails I sent to them asking for an explanation were ignored. So it was time to find something else. I was at that point with MailChimp where I needed to switch over to a paid plan if I had stayed with them. Thankfully I didn’t stay. For the number of subscribers I had it would have cost me $30 per a month. I might send out 2-3 emails a month, so $30 a month is a little steep. And If I didn't send out any email, end would have still cost me $30 a month. I came across a product called Sendy. Sendy will allow you to create subscriber lists, campaigns and auto-responders just like all of those services I mentioned above. However, it will do it a fraction of the cost. 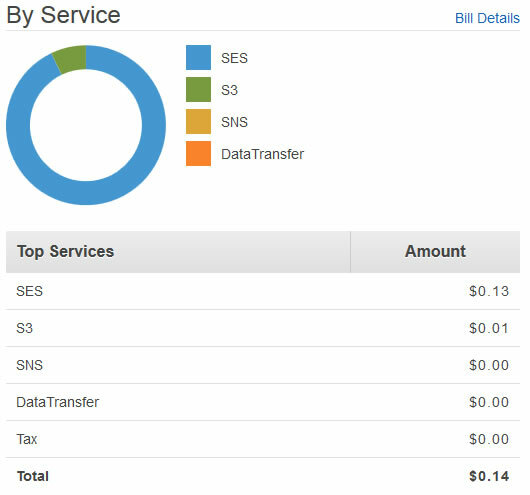 The way this works is Sendy uses Amazon's SES service for sending out your emails. And here's a quote straight from Amazon. Email messages are charged at $0.10 per thousand. 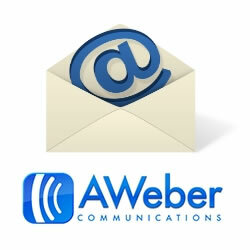 *A message is defined as a single email communication sent to a single email address. A single email communication sent to multiple recipients is considered to be a unique message to each recipient. So I could either pay one of the big mail services $30 for a month or I could pay Amazon $1. I think the math speaks for itself. Sendy cost $59 and this is a one time fee, sort of. While it's true there are no recurring fees with Sendy, your $59 is good until there's a new major release. The current version of Sendy is 2.1.2. So I will receive updates for free until they move to version 3.0. At which time I'm sure I'll have to pay another $59. But you know what, I'm OK with that. Not having to pay $30 or more dollars a month is worth the occasional $59. The only other fees you have are those to Amazon. Which you pay only when you actually use the service. So if one month you don't have any emails to send out, guess what, you're not paying a dime. 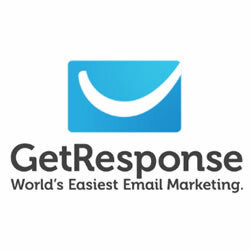 I want to cut your email marketing costs! Before you start doing back flips about how much money you can save, there are some things you should know. Sendy is a self hosted email service application. What does that mean? It means that in order for you to use Sendy, you will need to host the application on a server somewhere. Just like you host your website on a server. Depending on where your website is hosted at, you might be able to setup Sendy as a sub-domain. While you do get most of the necessities you need for email marketing, there are some things you might miss. 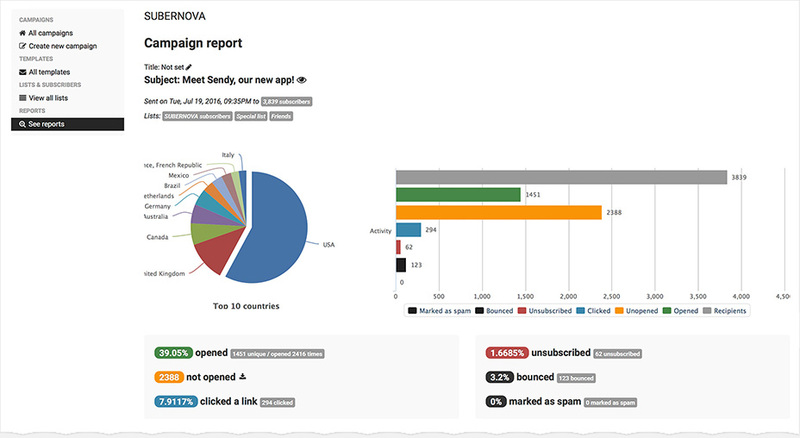 The biggest thing you'll miss is the drag and drop email makers. 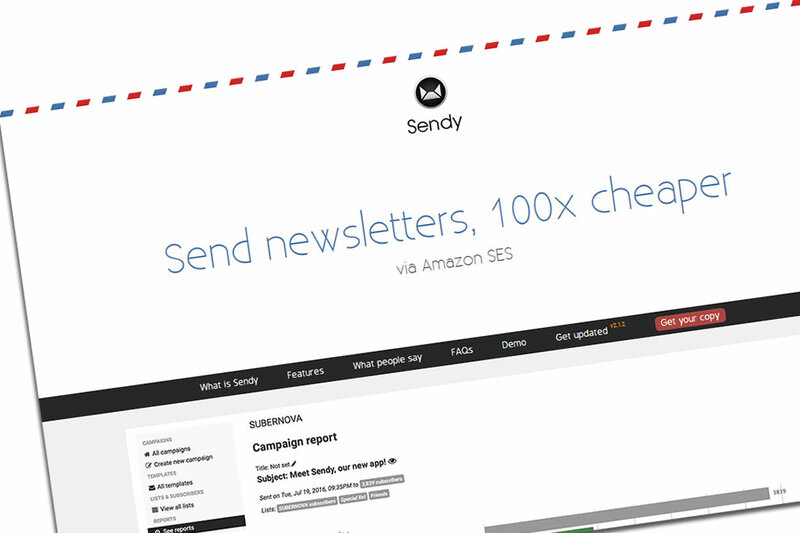 Sendy does provide an editor to help you create emails. But it is certainly not as fancy as the one in MailChimp. And of course there's the set up for Sendy. It's a little on the technical side, but once you get it setup you're good to go. The instructions are easy enough to follow, and in about 30 minutes you'll be right as rain. And saving yourself money on your email marketing efforts. So if you're ready to take the plunge, or just curious and want some more information, click the button below and get started. After sending my first newsletter with Sendy I went in to Amazon account and checked the billing. And here's a screen shot of the billing graph. I sent out an email marketing campaign to over 1200 people and all it is going to cost me is a whopping 14 cents! And who said marketing had to be expensive? If you haven’t made the switch to Sendy then what are you waiting for? Really, take a little bit of time and figure out what you’re spending now in email marketing and check out how much you’re going to be paying with using Sendy.